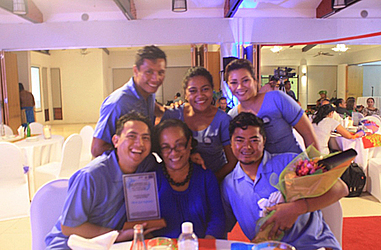 The Art Agency a non-profit student organization at the National University of Samoa received the CSSP-AUSAID-EU “Innovative Learning and Capacity Building Award,” at the Tanoa - Tusitala Hotel two weeks ago. The Art Agency Visual Literacy Project targeted training for secondary teacher trainees in Visual Arts, in the skills of illustration and graphic design, whilst promoting local artists and authors, and importantly addressing the value of literacy through the Arts. 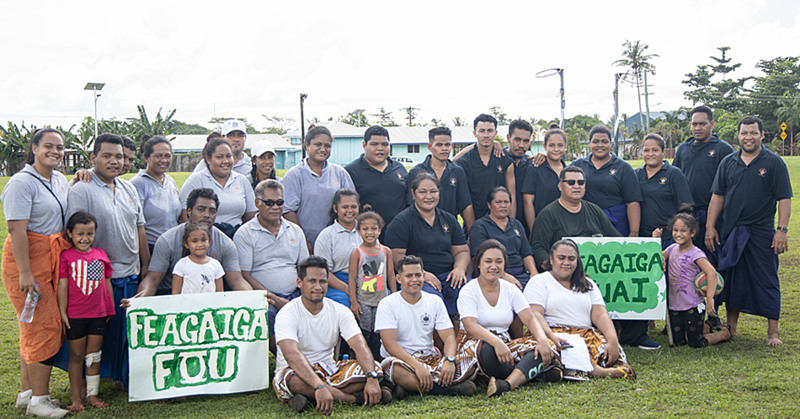 The Art Agency guest author selected for the project was local Samoan author Fiapopo Taulogo from the village of Saleimoa, who kindly gave permission for his short stories to be illustrated and published for the first time by the Art Agency. 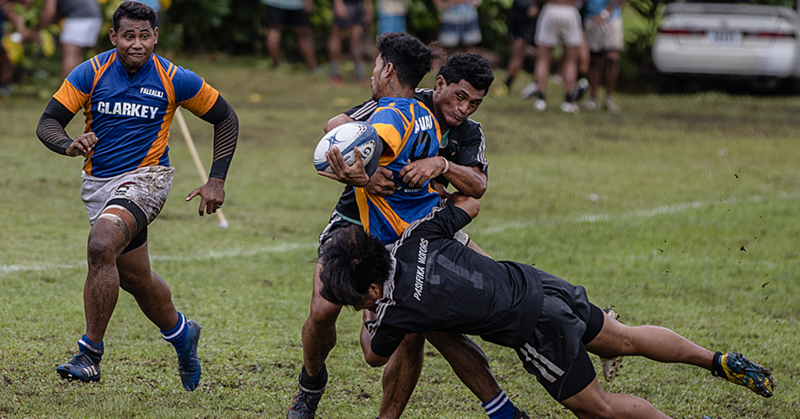 The connection was through collaborations between Anita Latai who is Geography Lecturer at the National University of Samoa and the Art Agency in featuring Fiapopo Taulogo’s short stories to be illustrated. Fiapopo Taulogo has written over thirty short stories in the Samoan Language and this is the first time his works have been published. In 1978 he won the 2AP Radio Station and the University of the South Pacific short story competition with his story, “O le Matai Laititi,” and became popular after that. His stories are read and heard on Thursday and Friday evenings on 2AP our local radio station programs like the “Palolomua,” and “Ulupani”. 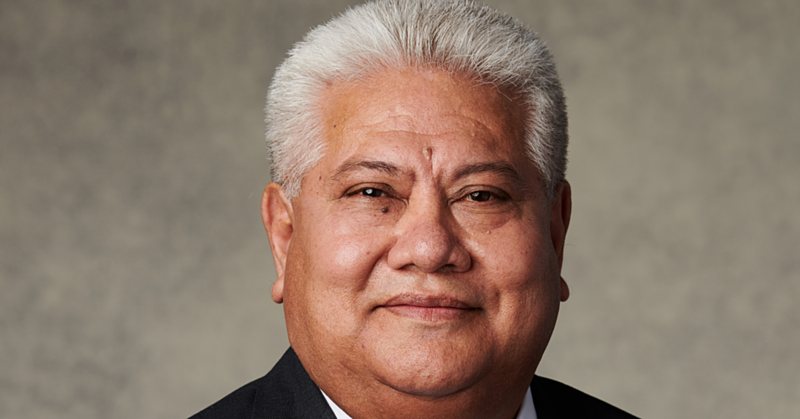 He has served the Congregational Christian Church Schools at Leulumoega Fou College as Band Master, Samoan Language and Culture teacher and a trained musician, composer and pianist under the tutelage of reknowned local musicians and authors Tunumafono Apelu, Ueta Solomona, Albert Wendt and Gutu Young during the late seventies. The assessment of the award recognized the positive long term impacts and benefits to community in particular vulnerable communities, projects that benefit women, children and youth, projects that promote innovation and evidence of community beneficiaries claiming ownership of the project outcomes and projects that facilitate civil society influences in dialogue on government policies.